Handex designed an in-situ remediation system consisting of an air sparging and soil vapor extraction (AS/SVE) system. A gasoline release caused vapor intrusion in the underground electrical conduits along U.S. Highway 1 in Islamorada, Florida. Additional utilities threatened by the release included 8-, 12-, and 30-inch diameter water lines and fiber optic telecommunication cables located along both highway right-of-ways (ROW). Remediation under the 3-lane highway was complicated by the fact that there was no practical alternative for detouring traffic around the construction area. 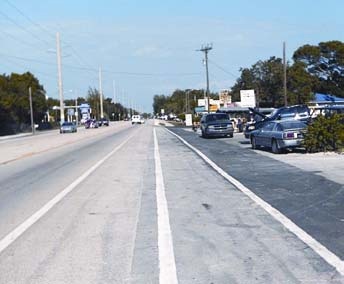 The highway and utilities serve as the infrastructure backbone of the Florida Keys. Excavation was effectively eliminated from consideration since the highway and utilities could not be interrupted or effectively bypassed. As a result, we designed an in-situ remediation system consisting of an air sparging and soil vapor extraction (AS/SVE) system. 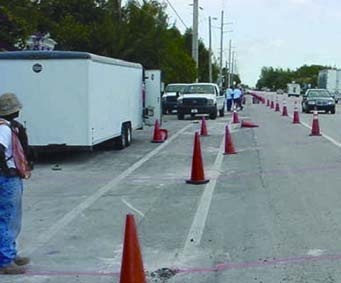 Installation of the remediation system required 1,000 linear feet of trenching 5 ft. deep in solid limestone between the major utilities and the roadway. 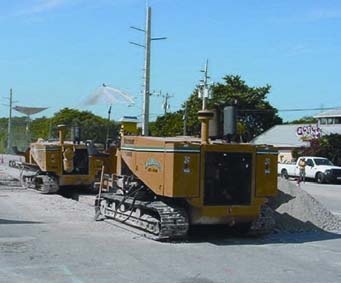 The trenching was performed by a specialty subcontractor with extensive utility installation experience in the Florida Keys. The AS system included 40 nested vertical wells in the ROW and 22 wells installed via angled drilling to reach the centerline of the highway. The AS wells were installed by a sonic drilling subcontractor. The SVE system consisted of 40 horizontal wells installed in the trenches along each side of the ROW. Two separate remediation systems were installed – one to treat each side of the highway ROW. 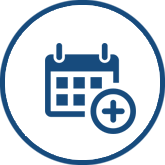 All groundwater monitoring wells within the area of active remediation were at, or near, applicable Groundwater Cleanup Target Levels after approximately one year of operation.